Is A Whole Bitcoin Really “Too Expensive”? As a result, bitcoin can be bought, sold or exchanged in increments much smaller than an entire bitcoin. For example, if one whole bitcoin is $10,000, a smaller amount of bitcoin — represented as 0.01 BTC, for example — would cost just $100. 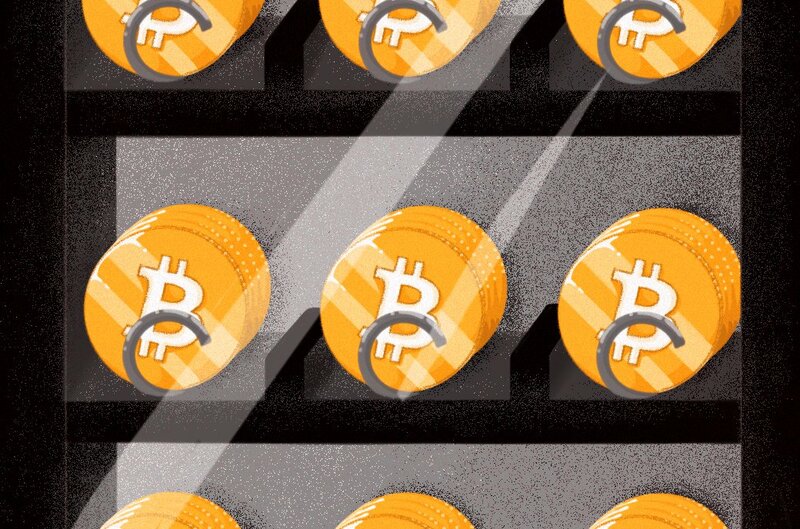 Today, the landscape around Bitcoin has matured into an industry worth billions. As a result, the methods around acquiring the digital currency have evolved to more than just mining. Nonetheless, mining is still possible. Today, mining bitcoin is still a viable option, but different measures need to be taken in order to mine properly with the current level of difficulty. Exchanges are by far the most common way to get bitcoin. Exchanges are platforms that allow users to purchase cryptocurrencies for a different medium of exchange, usually fiat currency. Exchanges do this through an order book, or a ledger, that matches instructions to buy or sell. These instructions are called “bids” and “asks,” respectively. There are many well-known exchanges in most developed countries. Exchange usually require the use of a debit card or bank account in order to transfer funds over to the exchange. One of the main purposes of using an over-the-counter (OTC) desk is to avoid affecting the price of bitcoin. In a practical sense, an OTC desk acts as a middleman for buyers and sellers to complete bitcoin transactions of custom sizes outside the operations of an exchange’s order book.